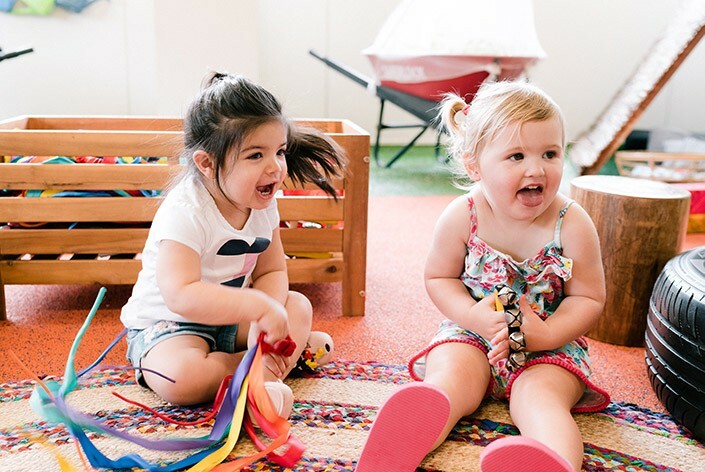 At Little Feet Early Learning and Childcare, we believe that each child is special and although children share a similar path of development, each child will develop in their own time and in their own way as unique individuals. brave, creative, resilient & kind. We believe that for children to flourish in the learning journey, they need to be loved, valued and respected. 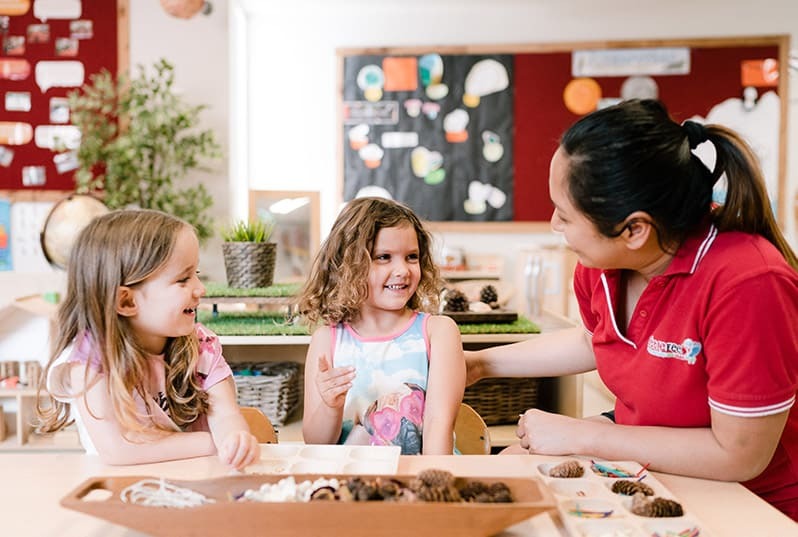 The Little Feet team aim to create an environment that is safe and allows children to reach their full potential in a space where children’s success’s, skills and challenges are observed on an ongoing basis. At Little Feet Early Learning, we work with our families to enrich and encourage ongoing communication and a shared partnership. We encourage our families to share their culture, language and home experiences with our centre. Our emphasis is on the partnerships we share with our families and the greater community. We value the positive relationships we hold with our families that is based on mutual trust and a high level of positive and open communication. 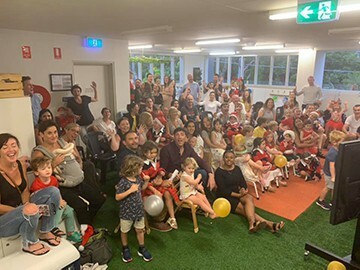 Little Feet Early Learning recognises that passionate and resourceful educators are essential in providing learning environments that are inclusive and respectful to all. Our educators are seen as role models who support each individual child to engage in the best possible learning through nurturing and enhancing their sense of wellbeing and belonging. Through their openness and adaptability our educators are able to provide the highest quality care that is considerate and flexible to the individual needs of children and their families.